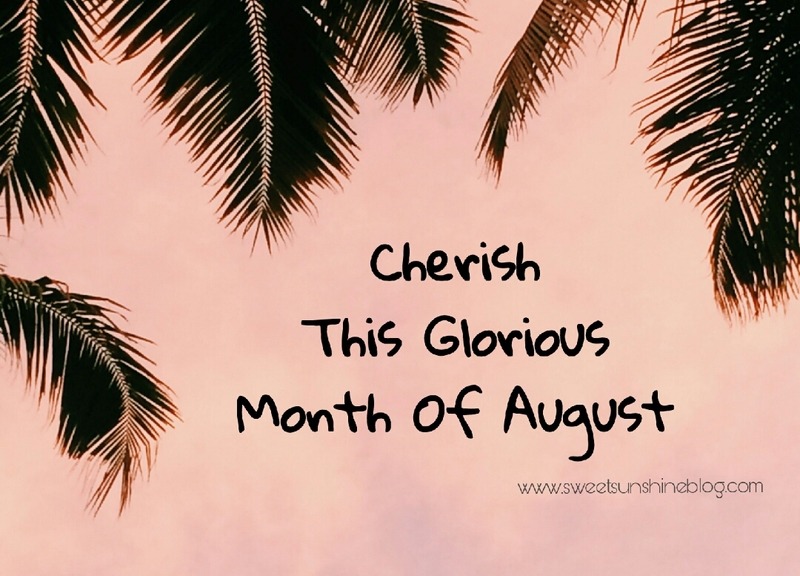 Cherish This Glorious Month Of August ! The Glorious Month Of August Marks the phase of joy and hassles for all of us, When we are busy in all the preparations & celebrations around and aiming to enjoy better on the festival day ! The Golden Key Is to have a Positive Outlook about our preparation and performance that can help us enjoy better. 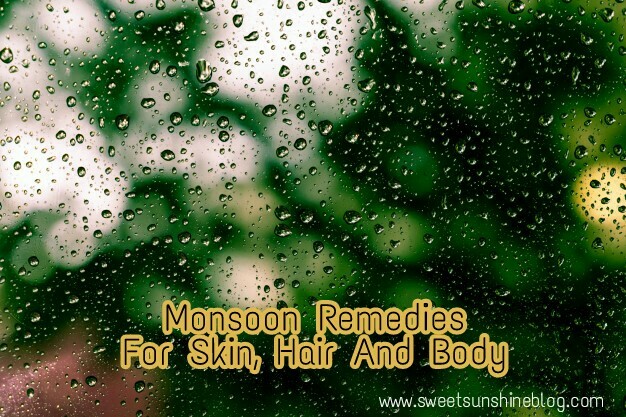 How To Keep Your Skin, Hairs & Body Healthy During Monsoons ? It’s Must Be The Most Favourite And Enjoyable Season Of All. 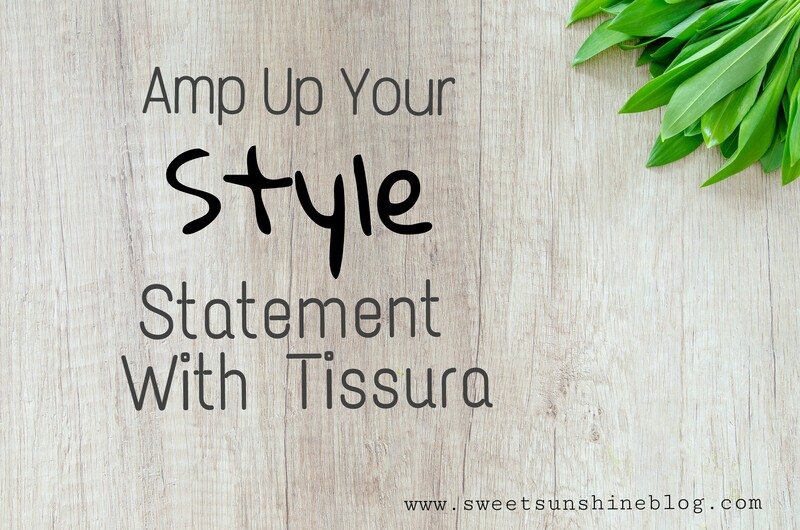 But Eventually, Monsoon Calls For An UnNoticeable Changes to our Skin, Hairs & Body. 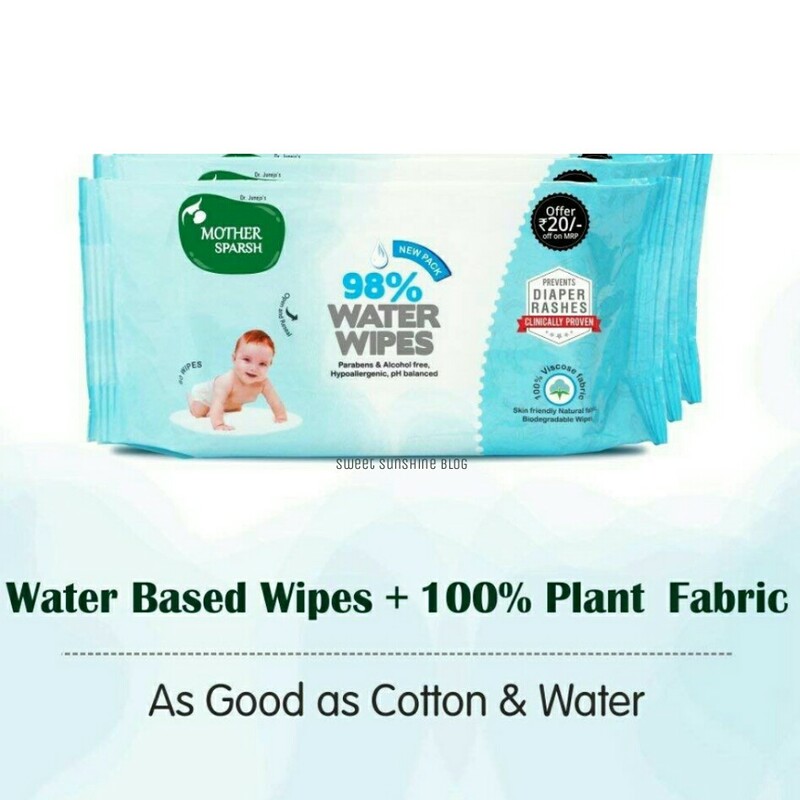 We need to take extra care and attention towards it.